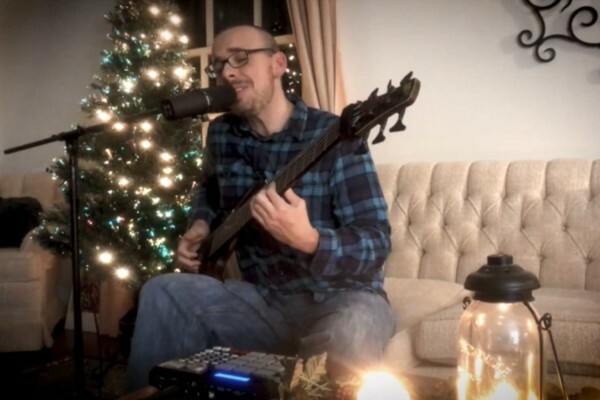 Kent Beatty recorded this solo bass arrangement of “Have Yourself a Merry Little Christmas” back in 2008, and it is still awesome. Skip to around the 0:45 mark if you want to get right to the music. Wonderful. Xmas in May. I enjoyed that, Kent.